Make sure you have USB drivers installed for your device. Your device should be well charged. Backup all your data, contacts, messages, settings and important files before continuing. Step 1: Download Odin3_v3.04.zip and extract the downloaded zip file. Also extract the downloaded firmware file. Step 2: Run Odin3_v3.04.exe as administrator. Step 3: Boot Galaxy S3 Mini in download mode. Step 4: Now connect your device to the computer. Step 5: In Odin, click on the PDA button. Now browse and select the the firmware (.tar) file that you extracted from the firmware zip package in step 1. Step 7: Click START button in Odin. 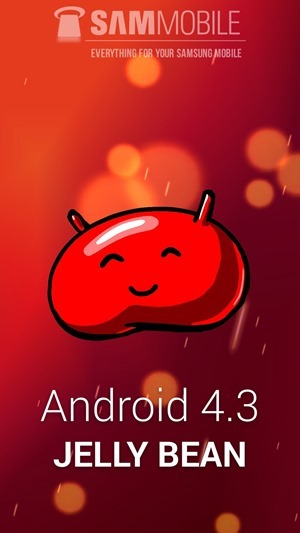 This will kick off the process to flash official Jelly Bean 4.1.2 firmware on Galaxy S3 Mini device of yours. Be patient till it completes. After it’s been done, you will see a “PASS” message in Odin confirming that the process was successful. Step 8: You can now disconnect your device from the PC and start using it. To check if the firmware was installed, you can check the details about currently installed firmware version from Settings > About.